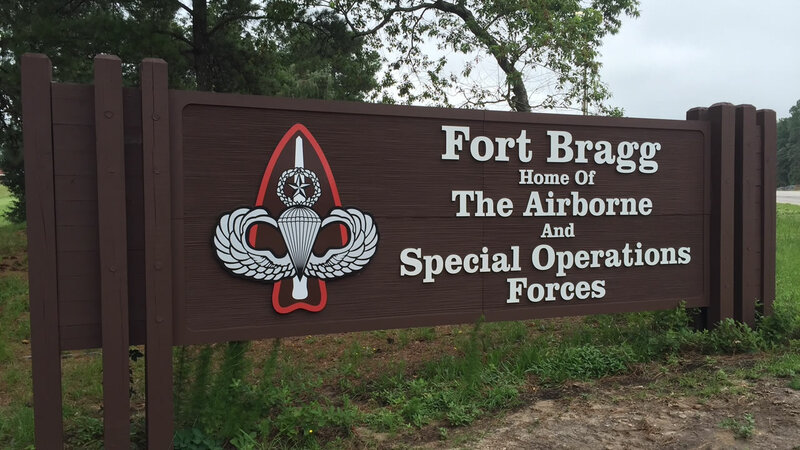 SAN JUAN, Puerto Rico (WTVD) -- Soldiers assigned to the 3rd Expeditionary Sustainment Command will return to Fort Bragg, N.C. on November 13, 2017. The 3rd ESC headquarters' tactical command element commanded and controlled of all the multiple synchronized efforts needed to sustain forces conducting response and recovery operations in Puerto Rico, for more than 45 days. Soldiers assigned to the tactical command departed Fort Bragg, N.C., Sept. 29, 2017 and additional Soldiers deployed in the following weeks to support the response and recovery efforts. "I am incredibly proud of our Soldiers and how they responded to this unprecedented event that affected everyone living in Puerto Rico," said Brig. Gen. Christopher O. Mohan, commanding general of the 3rd Expeditionary Sustainment Command. "While there is much work still to be done, I feel confident that the resiliency of the Puerto Rican people will ensure a successful recovery." Soldiers assigned to the 3rd ESC also supported relief efforts in Texas and Florida.